John Jordan is a woodturner from Cane Ridge (Nashville), Tennessee. 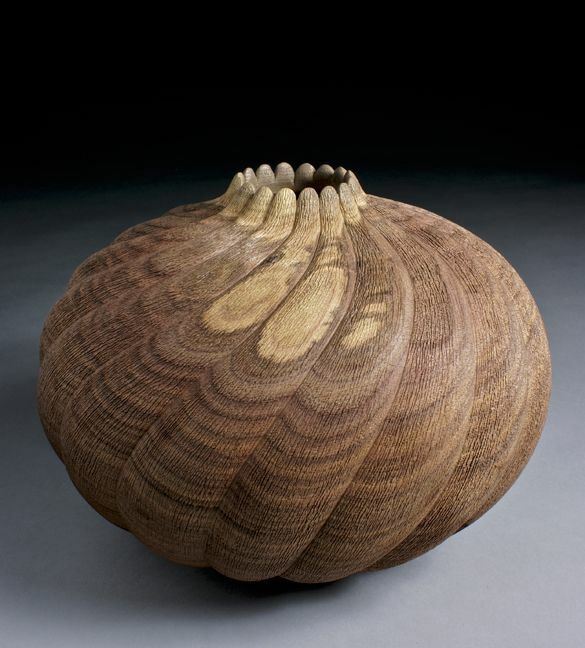 Known primarily for his textured and carved hollow vessels, John has been featured in nearly every major turning exhibition the past twenty years. His work has received numerous awards, and is in the permanent collections of many museums and galleries. 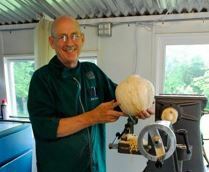 John's pieces are initially turned on the lathe, from fresh, green logs, using a number of techniques and tools that have evolved over the years. Each piece is then hand carved and textured, using a variety of different hand and small powered tools. This texturing process is very labor intensive, and can take as much as several days to weeks to complete. A light lacquer finish is applied to most pieces, including the dyed work.